Return of Game of Thrones whetting your appetite for your very own fortress? Try out these 10 for size. 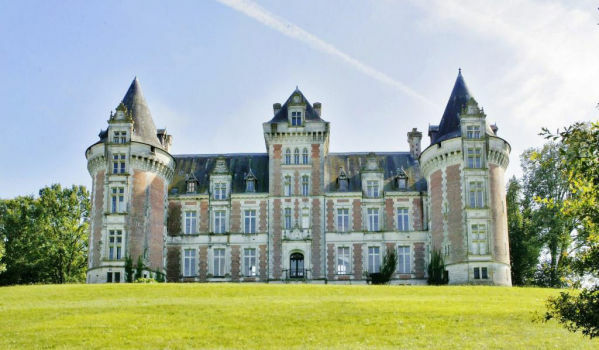 Château De Monsec looks like it's straight from the pages of a fairy tale. 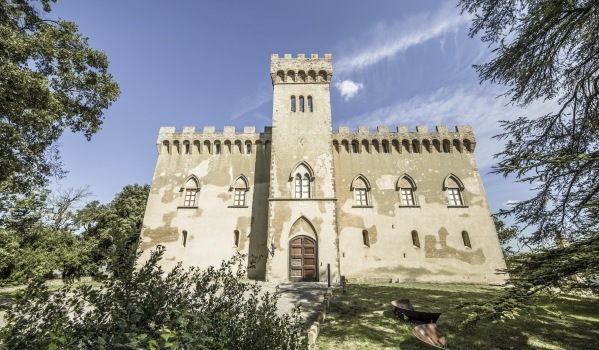 The charming 21-room castle is up for sale for the first time in its existence. Dating back to the 15th century, it's a protected historic monument and sits in 80 hectares of serene forests that also includes a Gothic style chapel. 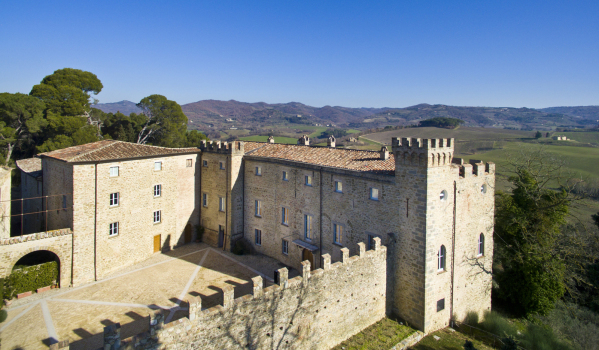 This 13th century castle would be worth buying for the panoramic views of the stunning Tuscan countryside alone. But you'd also be buying a slice of history, as it has been owned by several of the region's most notable families and survived many medieval wars. There's also untapped potential, as a separate building adjacent to castle needs renovating. There’s castles and there’s castles. Having been built in the 19th century, this is fairly modern by castle standards. Even so, it’s been given an almighty restoration with no expense spared. It now boasts a home cinema, wine cellar and the very latest home technology. It’s also got a separate apartment for the caretaker (and let’s face it, you’re going to need one to keep this place spick and span). 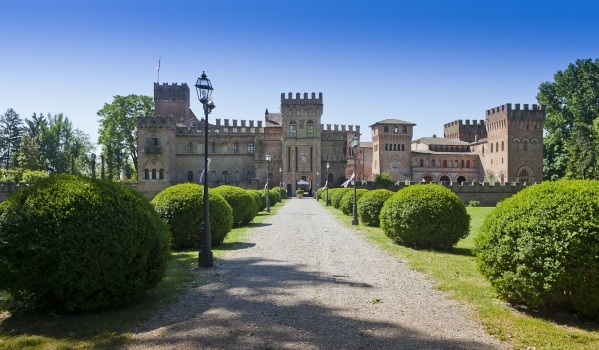 With no less than 20 bedrooms, this castle is ideal if you enjoy a vibrant social life – or have an eye on a hospitality business. It’s surrounded by medieval walls and protected by a fosse (trench) so you can keep the baddies out. Plus, it’s got some very striking features to boot. Frescoes, vaulted ceilings, imposing columns, marble statues and mosaic flooring just to name a few. 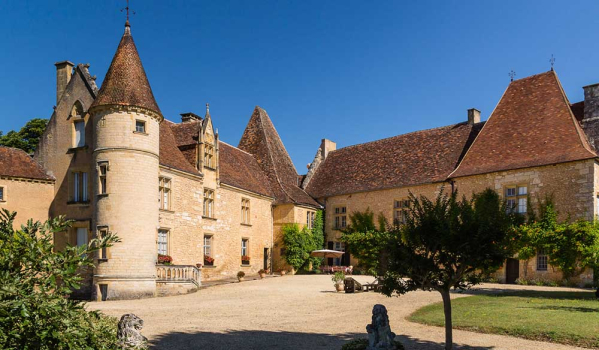 This 16th century castle is nestled among ancient forest in the heart of the Dordogne. If you're a sporty sort, there's equestrian facilities and a small golf course on tap. Back at 'home', there's an oak library to retire to and an exquisite chapel. A very distinguished lifestyle awaits the lucky new owner here. If you’re looking to make a big impression (and assuming money is no object), then you’re unlikely to go wrong with this place. 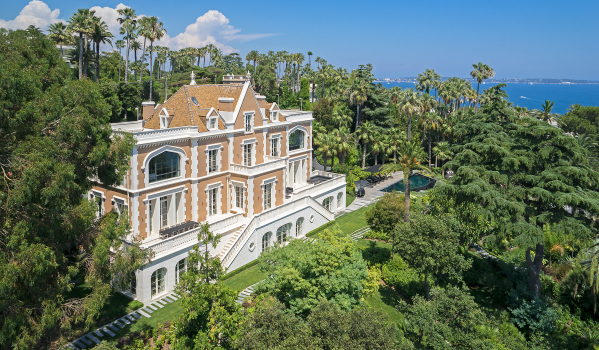 Unsurprisingly, it has belonged to a couple of illustrious families since it was built in the 16th century. Its frescoes remain intact but – a word of warning – you’re going to need an interest in all-things horticultural to maintain the intricate garden design. There were no shortcuts taken with this battle-ready castle that's surrounded by wide moats and comes complete with slits for firing arrows. 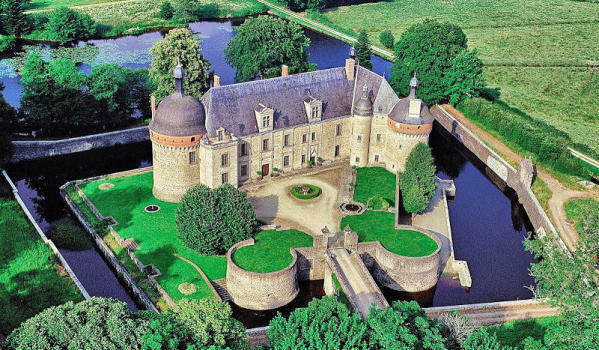 This 16th century castle is drenched in history. It was built on the site of a 12th century fortress, and previous owners were thought to have been close to a variety of kings, including King Henry IV, King Louis XIII and Louis XIV. This castles oozes sophistication. 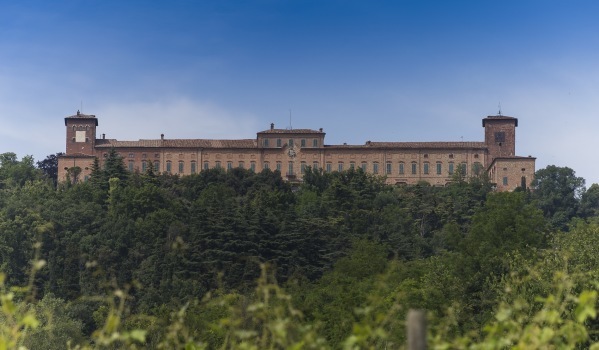 Located between Florence and Siena, it was completely renovated a few years ago. You'd certainly be living the Tuscan dream here. And, if you’re into home produce, note that for over 1,000 years, the castle has been producing its own wine, oil and Vin Santo (that’s Italian pudding wine to you and me). 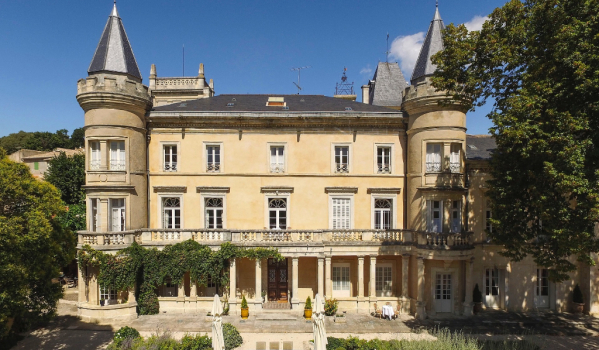 Wake up feeling like royalty in one of the palatial bedrooms of this 17th century chateau. The recently refurbished property boasts 14 ensuite bedrooms and can be bought fully furnished, making it ideal for use as a ready-made boutique hotel. Extra perks include a heated outdoor swimming pool, tennis court, guest pavilion, caretakers house and a workshop. What's a castle without dungeons to keep any would-be invaders in? 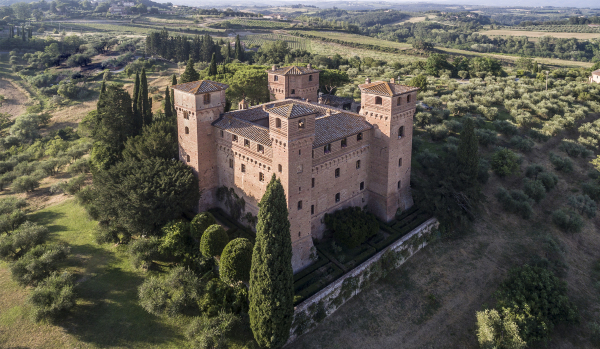 This centuries-old castle in Umbria has undoubtedly kept a few adversaries within its dungeons. The carefully-preserved building also contains a private chapel, so it could make an excellent wedding venue if you're looking for a more romantic use.